Utah is known for "The Greatest Snow on Earth," and was home of the 2002 Winter Olympics. 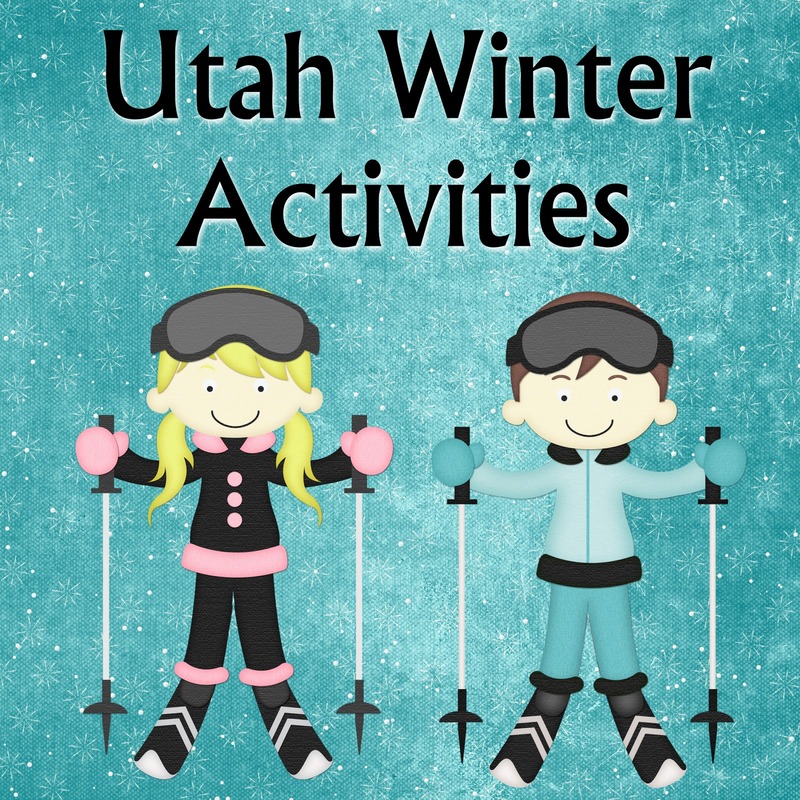 Besides skiing, what else is there to do in Utah during the winter time? Below are some of our favorite activities. Cross Country Skiing and Snowshoeing: Your guide to cross country skiing and snowshoeing in Utah. Snowshoe Classes and Adventures: Learn all about snowshoeing in this class, then go out on a snowshoe adventure with a group. Let's See Your Snow Creations! Visit this page to see all the snow creations submitted to us by our readers, and submit your own! This is going to be a winter-long collection. 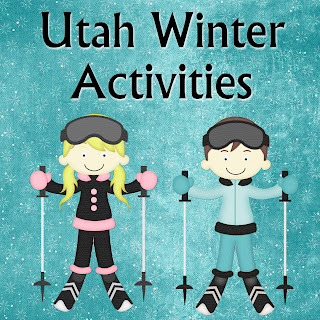 Family Fun Winter Events in Utah What is there to do besides skiing in Utah? Winter Exercising: Snowshoeing A great segment on Studio 5 all about snowshoeing. Homemade Hot Chocolate: Stay warm this winter with yummy homemade hot chocolate! SMMart Art: Snow Colors: A snow project idea from SMMart ideas! Cooking Classes at Gardner Village: Learn how to make Warm Winter Soups and other favorites. Winter Bingo: A fun activity to participate in all Winter long. Challenge your family and friends and see who can be the first to get bingo! Snowmamas: Let’s face it: Taking your family to the mountains for some fun in the snow can be overwhelming! What to pack? Where to go? How to get kids from the condo to ski/snowboard lessons on time? The questions are endless! That’s exactly why Park City Mountain Resort created Snowmamas.com, a unique online community of snow-loving parents, where real parents provide all kinds of tips, tricks and deals that make planning winter vacations fun and easy! Snowmamas was created to serve as a valuable resource for family winter travel planning. Are you a lover of winter sports? You are a snowmama...or snowpapa. Winter Emergency Car Kit: It's always best to be prepared in the Winter, and being in your vehicle is not exception. Here are suggestions for what to keep in your car during Winter in case of an emergency.